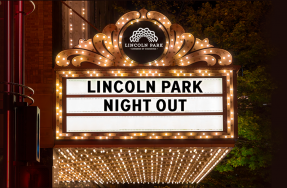 We’re thrilled to once again partner with the team from Town Square Publications, a division of the Daily Herald Media Group, to produce an unparalleled marketing tool for the Lincoln Park neighborhood and your business. The 2018 Discover Lincoln Park guide will help you market your business to local residents, business owners and visitors to our area. The LPCC’s 2018 Discover Lincoln Park guide is a remarkable advertising tool, is highly-visible across Lincoln Park and beyond, and is a publication that businesses and residents keep on hand throughout the year as an easy reference on the Lincoln Park neighborhood. Check out the 2017 guide here. 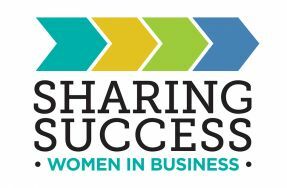 Don’t miss the opportunity to promote your business to residents and business owners! Our representative from Town Square Publications is Debbie Nelson. 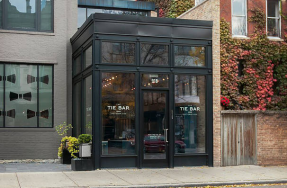 Give her a call at (773) 418-0355 or email at dnelson@tspubs.com to review the advertising opportunities in this year’s guide.